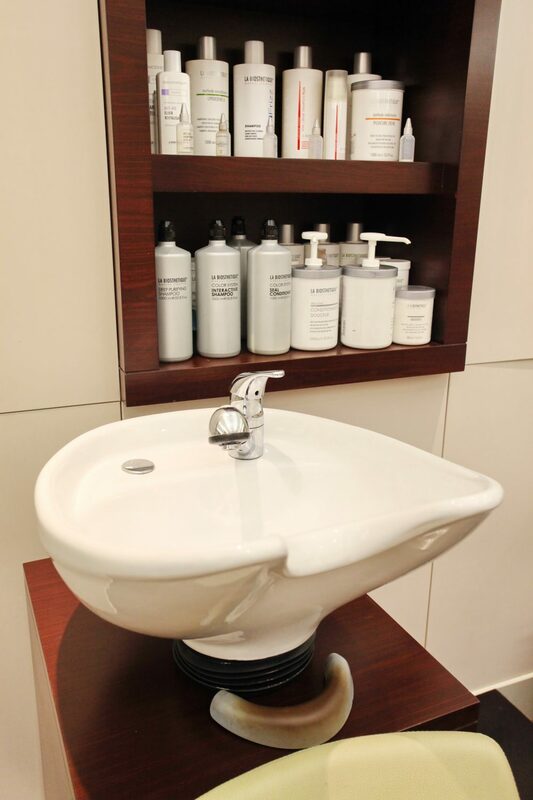 For over 50 years LA BIOSTHETIQUE Paris brand has stood for a clear profile, quality products, innovations, exclusive services, the development of international Hair and Beauty Trends as well as professionalism in service and co-operation. Hairdressing Salon situated in our Esprit Fitness & Spa. 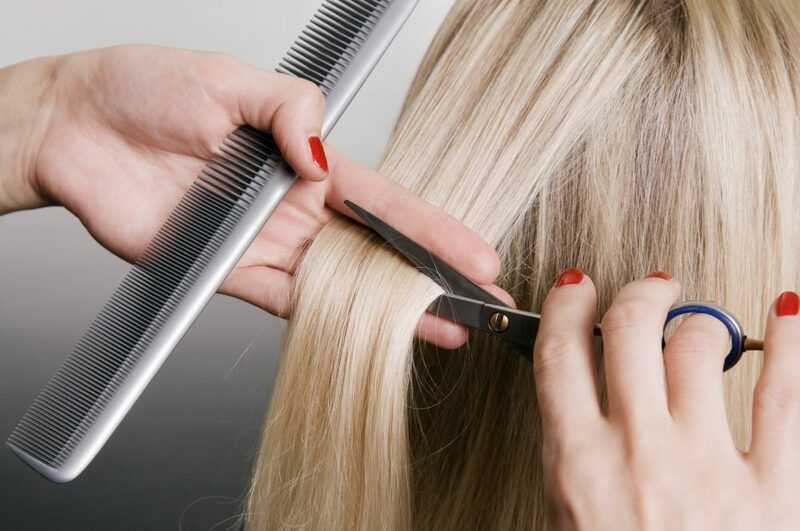 Experienced hair-stylist providing high-quality service at affordable prices. Please contact us at +359 (0) 2 807 07 07. 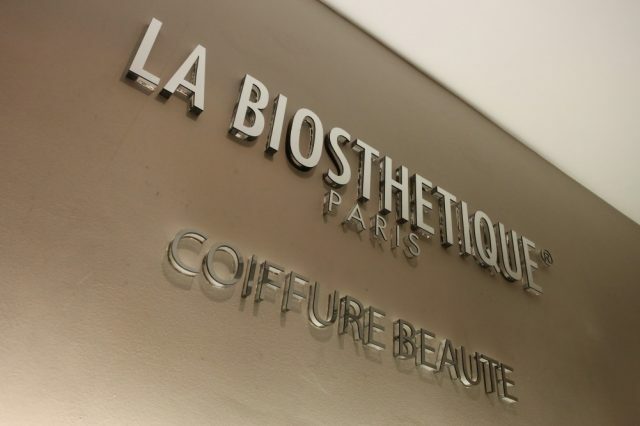 The LA BIOSTHETIQUE Headquarters can be found behind the stately fa?ade of one of Paris’s beautiful buildings directly opposite the Arc de Triomphe. There are views of the Eiffel tower and the Avenue des Champs-Elysees is moments away. In the early 50’s, biochemist Marcel Contier used his discovery of the physiological connections between hair and skin to create a groundbreaking new approach to beauty. This original work still forms the basis of our product development where scientists develop first class products in our state-of-the-art laboratories that conform to modern studies and uphold the strictest standards in quality. We draw on the latest findings in cosmetics and medicine to safely produce our products without testing on animals. Each of our products is created from carefully and conscientiously blended premium quality raw materials and subjected to the strictest tolerability and efficacy tests at European University Clinics.